Used in subsurface drainage, separation, stabilization, erosion control and cushioning applications. Resistant to ultraviolet (UV) degradation and to biological and chemical environments normally found in soils. Other Weights Available. Please inquire for design assistance or additional information. 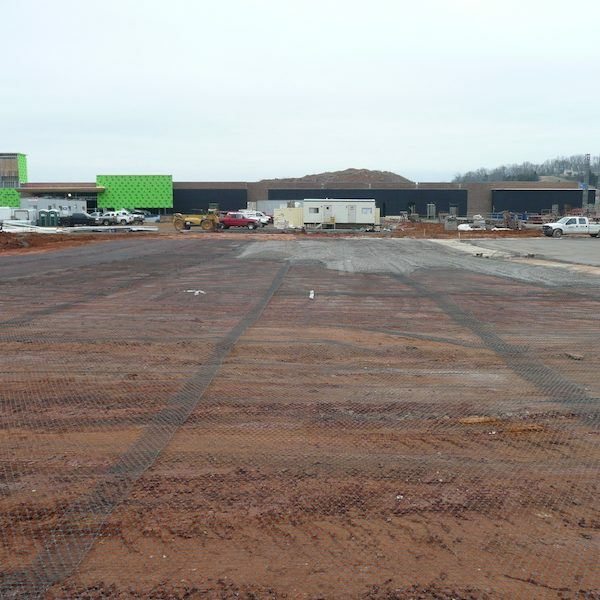 Woven geotextiles have the capacity for filtering soils, distributing loads, reducing rutting, and extending the life of paved and unpaved roadways. Woven geotextiles are made from individual yarns woven together to become dimensionally stable. They are resistant to ultraviolet (UV) degradation and to biological and chemical environments normally found in soils. Additional strengths available. Please inquire for design assistance or additional information. 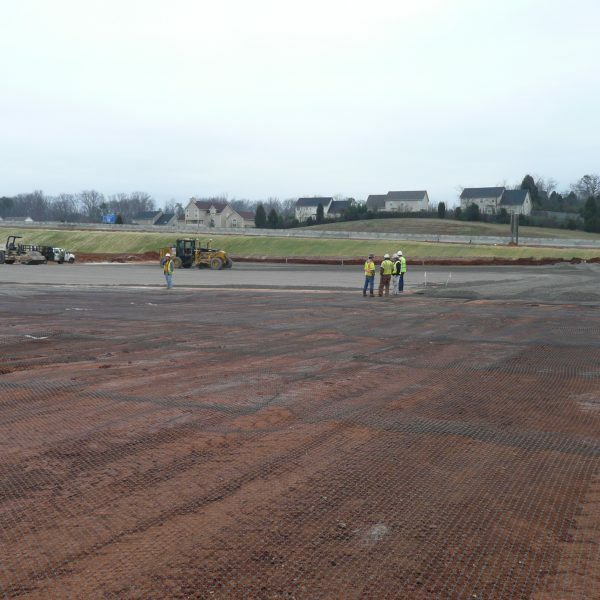 Geogrid has been tested and used for the past 25 years all over the country and the world. Superior has lead the industry in supplying high quality Geogrids for Sub-Base Stabilization and Roadway Reinforcement for over 20 years. 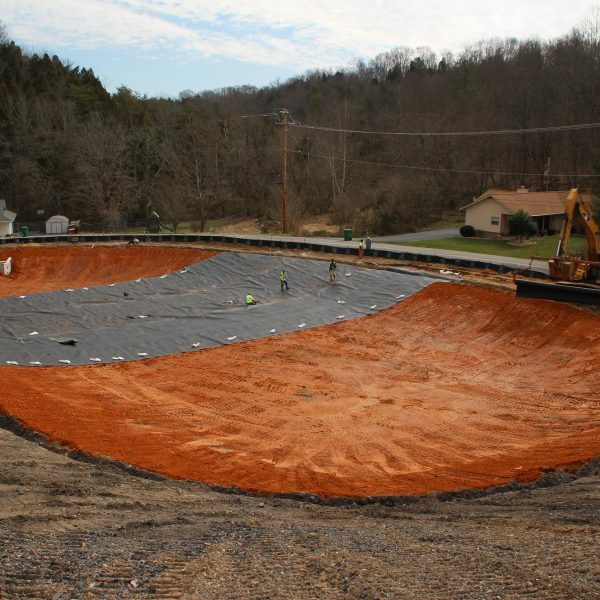 Please inquire for design assistance or additional information on Geomembrane.